For the 12th time in school history, the U SPORTS Track and Field Championships will be hosted by the University of Windsor at the St. Denis Athletic and Community Centre, from Mar. 8-10, 2018. Windsor’s track and field program has had a history of success thanks to long-time legendary coach Dennis Fairall. Across the country, Fairall has garnered respect from athletes and coaches alike to become a coaching icon. He joined the Lancers track and field program in 1985 and coached them through nearly three decades of success, with his teams winning 20 combined men’s and women’s U SPORTS championships along with 39 OUA banners. Fairall has also coached Windsor’s cross country teams to multiple national and conference title. Not much can slow down Fairall’s competitive drive, despite taking medical leave while battling a degenerative brain disease known as progressive supranuclear palsy (PSP), which is slowly taking away his mobility and speech, and has no cure. Fairall is perhaps most known for his role coaching and continued mentorship of Lancer alumni Melissa Bishop, a two-time Olympian from Eganville, Ont., who currently holds the Canadian women’s 800m record. The University of Windsor recently renamed their track and field field facility the Dennis Fairall Fieldhouse in honour of their illustrious coach. 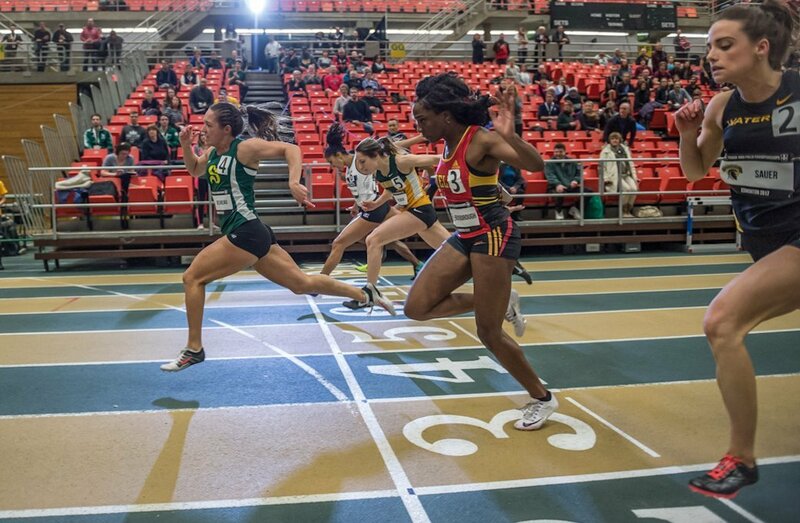 The Guelph Gryphons have been dominating the U SPORTS track and field scene. 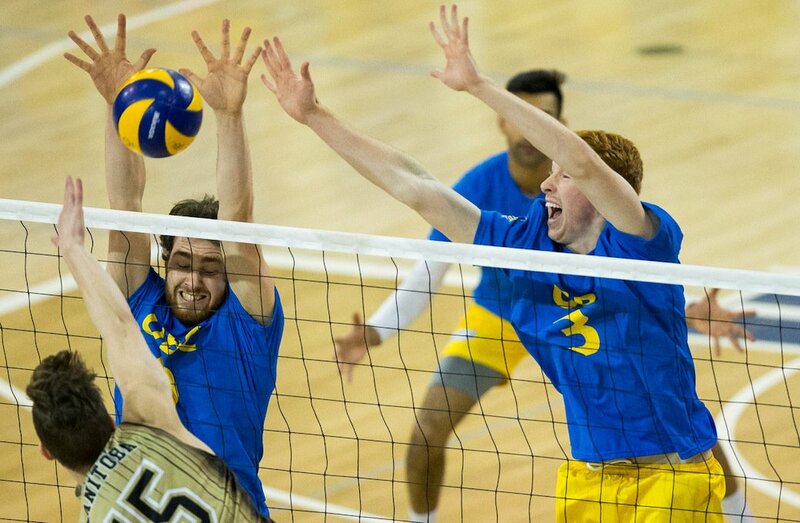 The men’s program won the 2017 national title, while the Toronto Varsity Blues have won three consecutive national banners, with Guelph coming in second the past two years. **Available for purchase until 11:59pm February 1, 2018. Passes will be available for pick up at the Recreation and Athletics Services kiosk starting Monday February 26th. Watch the action unfold live by purchasing a meet pass or individual daily passes. Please visit www.goLancers.ca/tickets. Tickets will not be available for purchase in advance over the phone or in person.